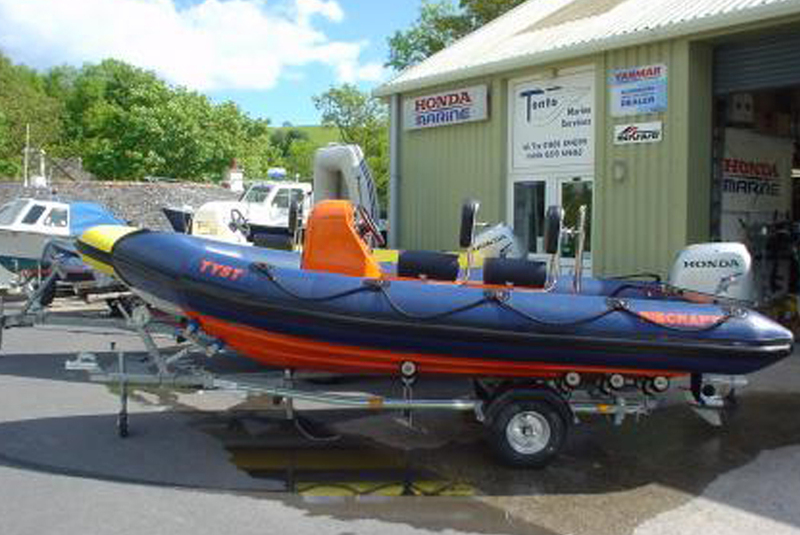 Tonto Marine, is located on the River Dart, South Devon, at the very picturesque Dartside Quay, Galmpton, a very popular area for many boating enthusiasts. Accessible by both water or road, situated in Torbay between Paignton and Brixham. Pontoon access approx 3 hours either side of high water. From the M5 follow A380 to Paignton, then A3022 to Brixham, take the first right after Churston Common follow signs to Dartside Quay. Marine & Coastguard Agency www.mcagency.org.uk – committed to preventing loss of life, continuously improving maritime safety and protecting the marine environment: safer lives, safer ships, cleaner seas.